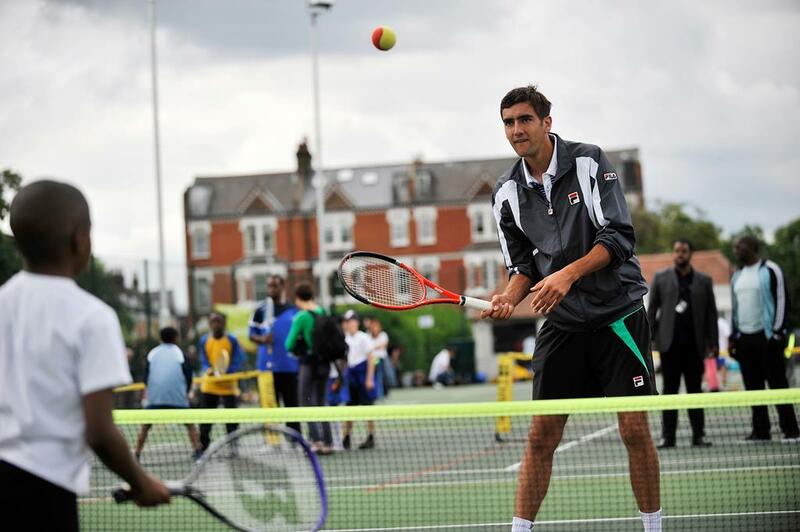 According to the Lawn Tennis Association, tennis is a enjoying a boom in the UK, with a 14% increase in players and a 5% increase in club membership in recent years. 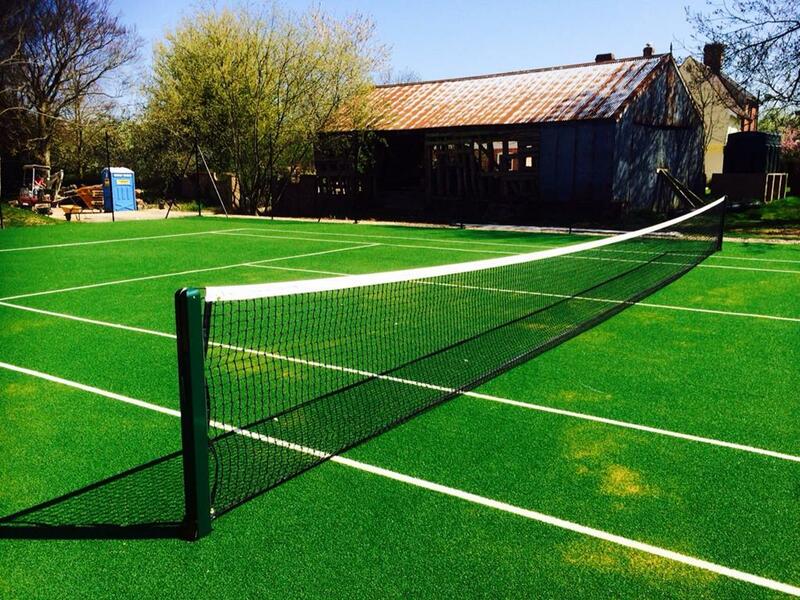 So, the demand for cutting edge, all-year-round tennis court surfaces has never been higher. 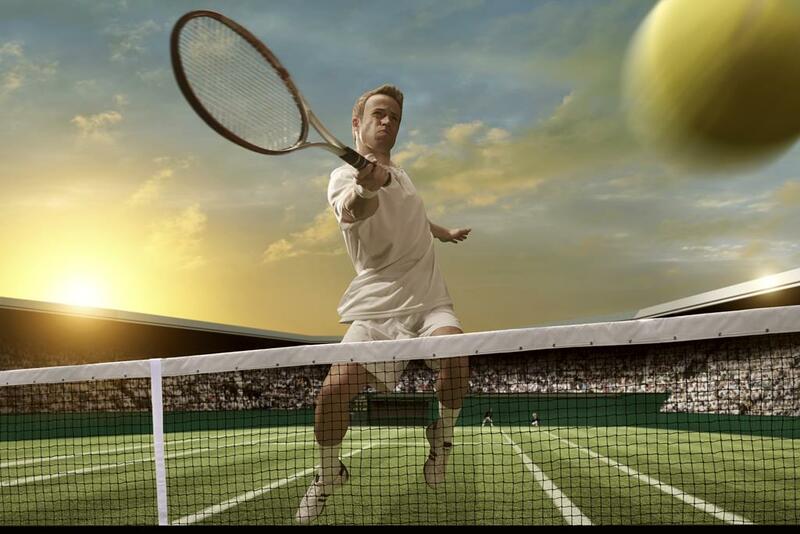 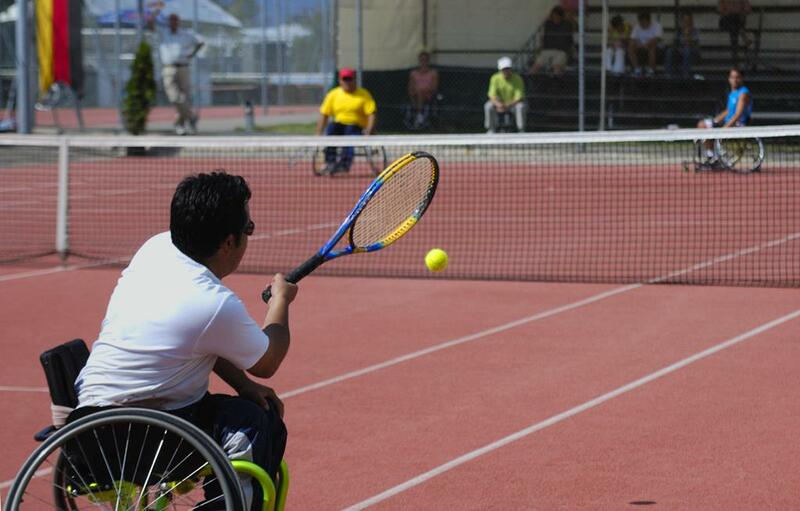 Tennis demands speed, precision and stamina. 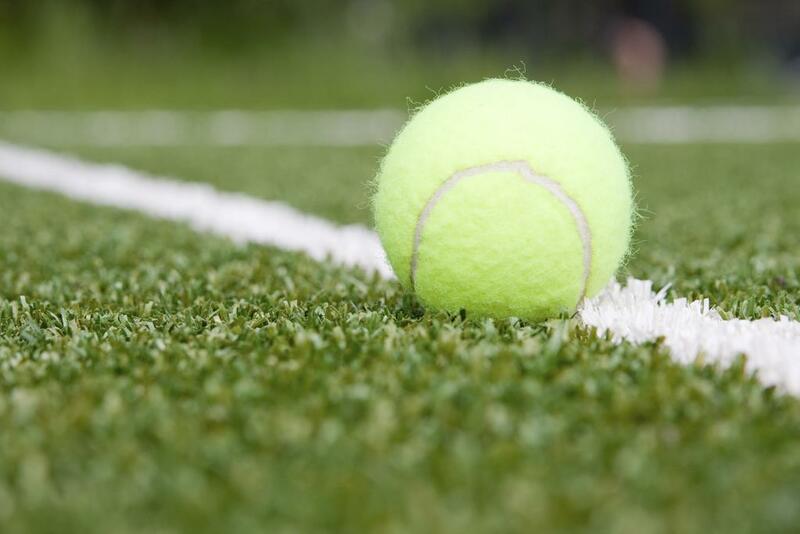 It’s therefore essential that your tennis courts deliver the right level of performance, whilst also standing up to the rigours of regular play. 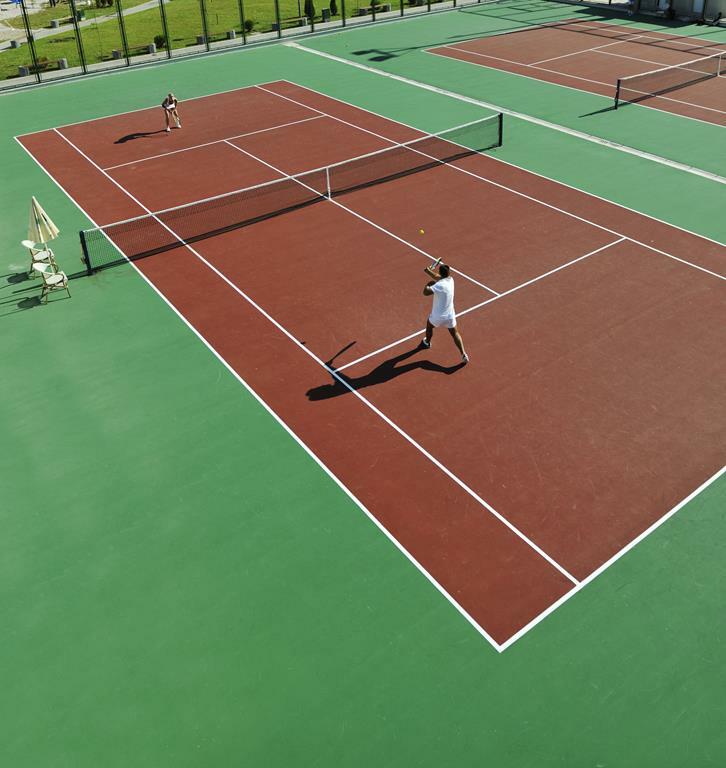 With so many tennis court construction options available, it can be difficult deciding which surface is the right one for your facility. 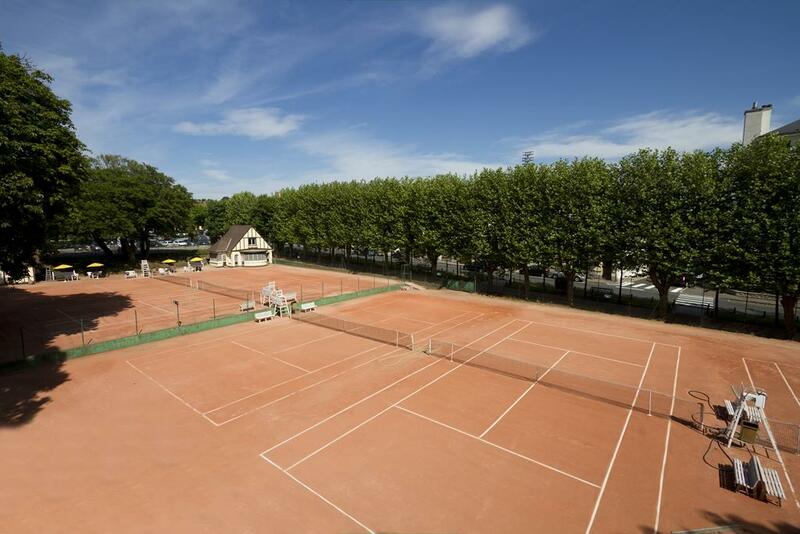 At ETC Sports Surfaces, we specialise in the design, construction and maintenance of residential, recreational and competitive tennis court surfaces. 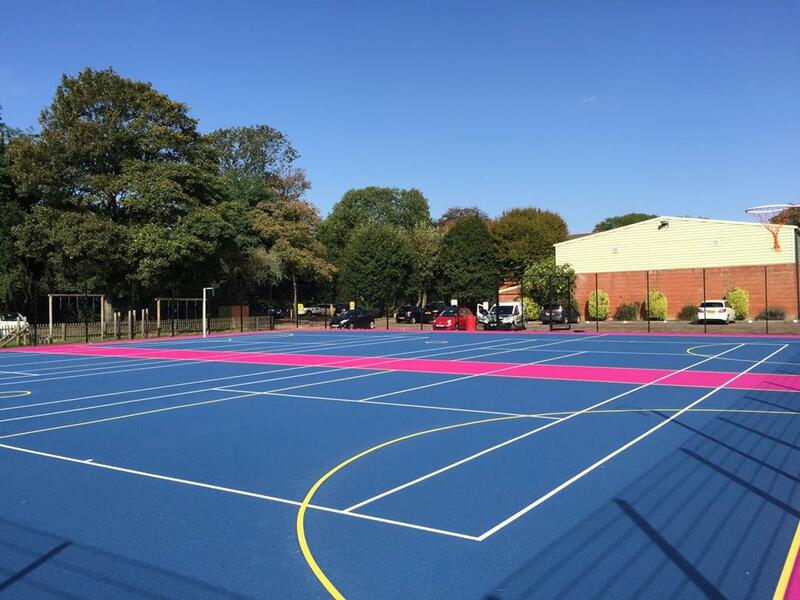 We offer a comprehensive range of solutions for schools, higher education establishments, sports centres, tennis clubs and private properties. 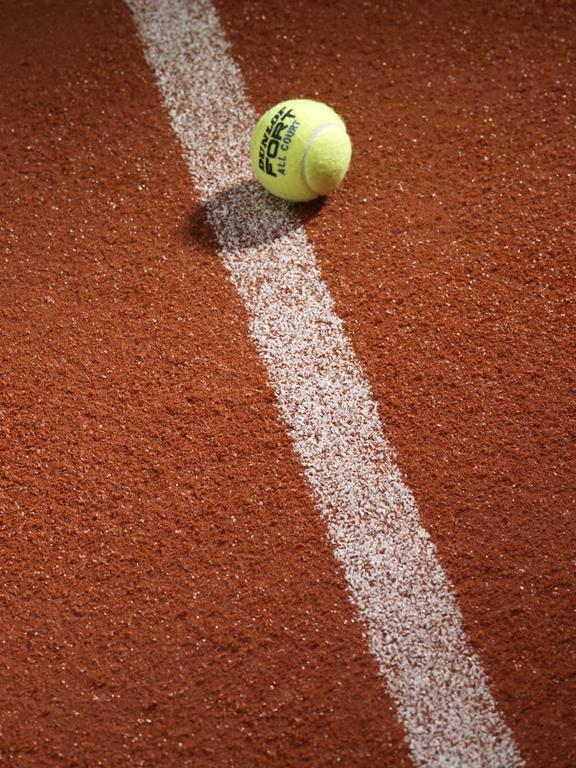 Today’s tennis court options can be bewildering – since different levels of play depend on different surface properties. 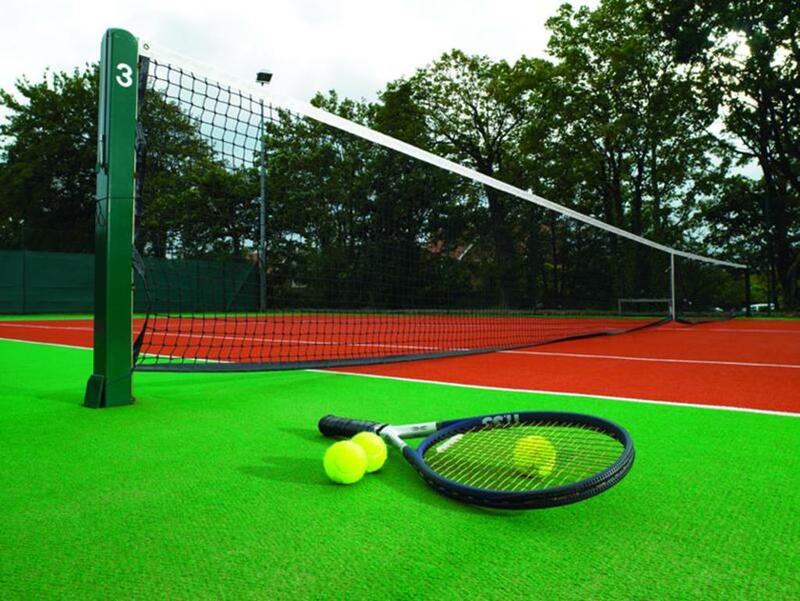 We have 30 years’ experience in tennis court construction and surfacing, and we’re always on top of the latest innovations. 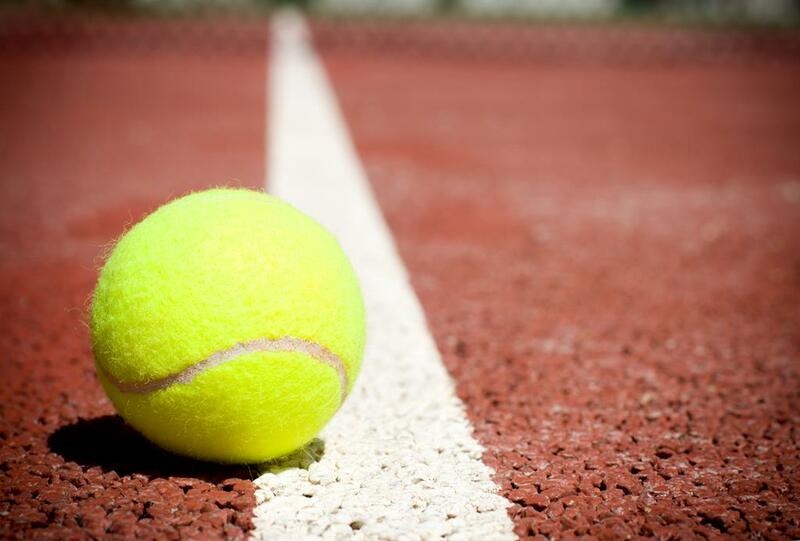 We pride ourselves on applying expert knowledge, industry guidelines and technical expertise to ensure that your new tennis surfaces will cater to your players’ needs, fit your business plan and budget, and make minimal demands in terms of care and maintenance. 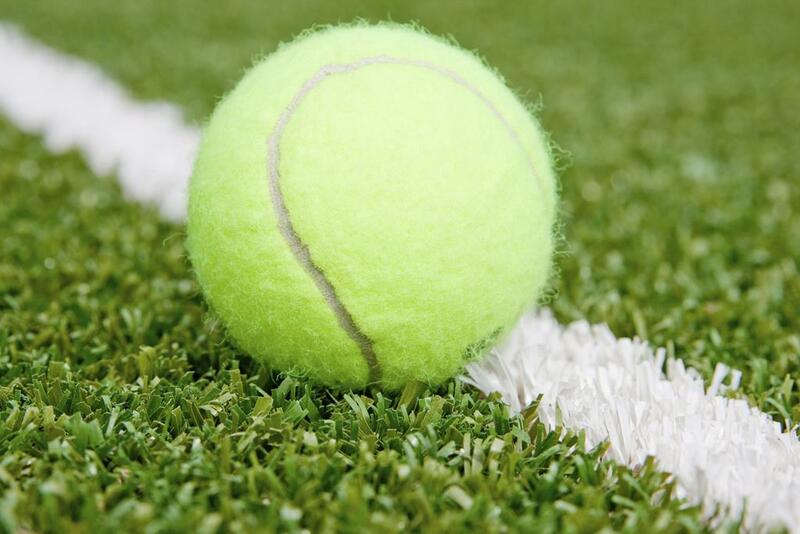 As well as SAPCA accredited surface installation, we’re qualified to provide all the equipment, fencing and floodlighting extras you might need. 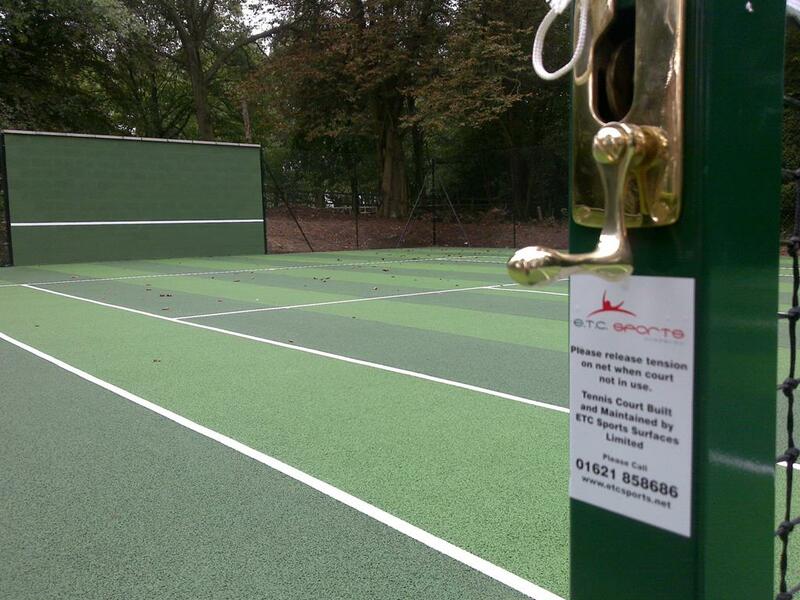 We also offer tailor-made tennis court maintenance and resurfacing packages to keep your courts in optimum condition. 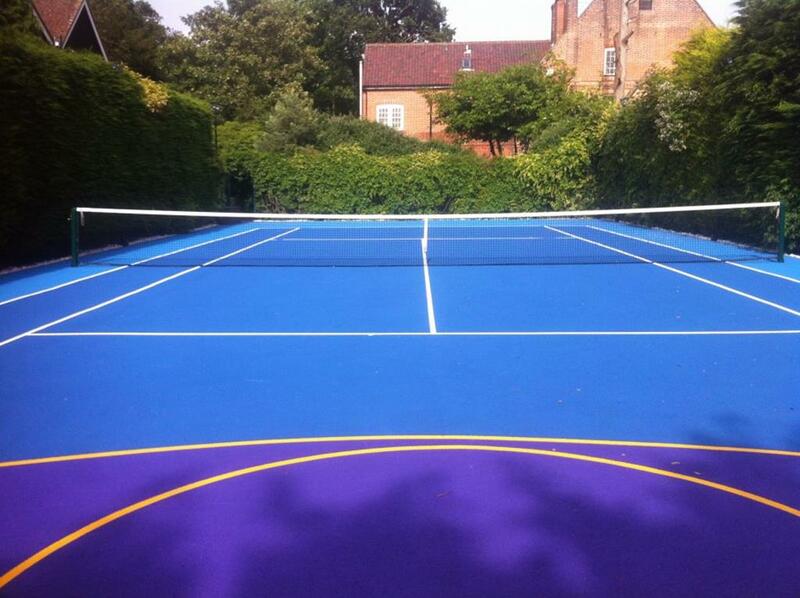 Typically, our clients are so happy with our initial services that they return to us for all their aftercare projects. 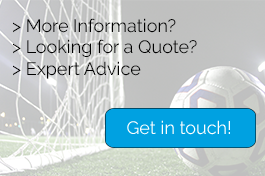 Read some of their case studies here.